Ian Russell, after a very demanding effort to get a team for Lille, managed to find enough interested players to go to France to again obtain the Tournament Winners Cup which the LX Club has won on many previous occasions. 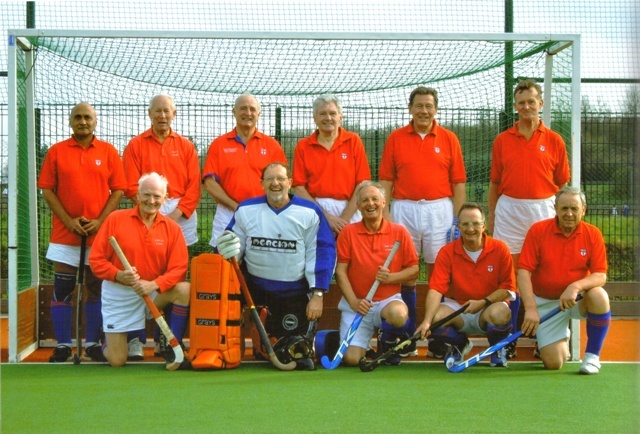 The team, some of who were prepared to represent the LX Club, a week before the European Championship in Barcelona, played to their total potential, winning the Lille tournament by a clear margin, without any goals being conceded. On behalf of our LX club team, many thanks to Ian, our Match Manager, who gallantly persevered for many hours in getting a team together for this now almost historic LX Club fixture. This must be an inspiration for Barcelona and the European Tournament. The Lille LX Club tournament winning team wish all teams in Barcelona every success. A full report to follow from Mike Sprange, our top goal scorer, who will send you the tournament report (hotel location and social anecdotes).